A sedentary bird in northeast Queensland, this Monarch has a harsh sounding call following a series of whistles. It forages in denser rainforest and is relatively slow moving compared to other flycatchers. 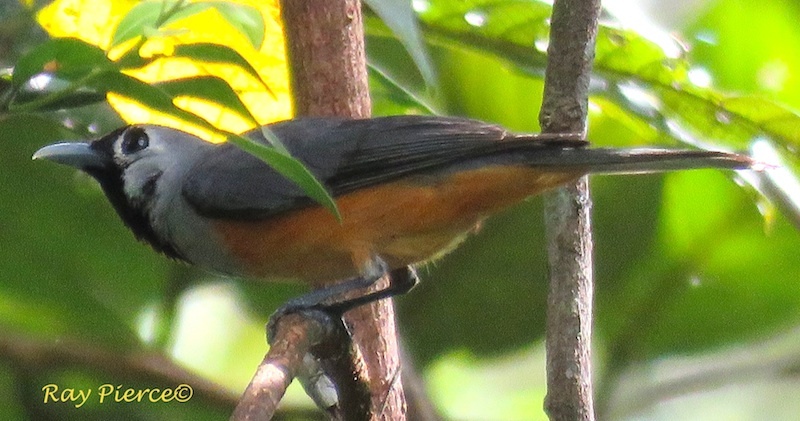 It is similar in appearance to the spectacled Monarch.